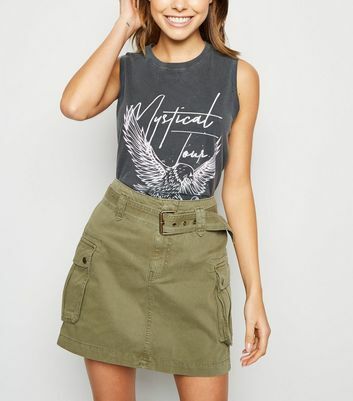 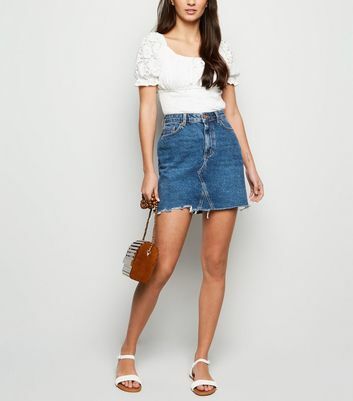 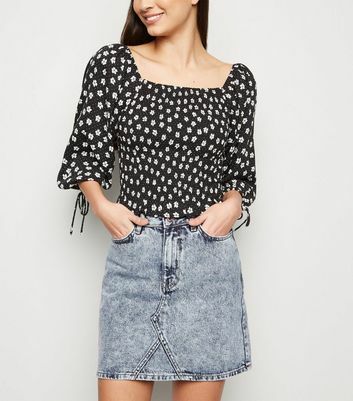 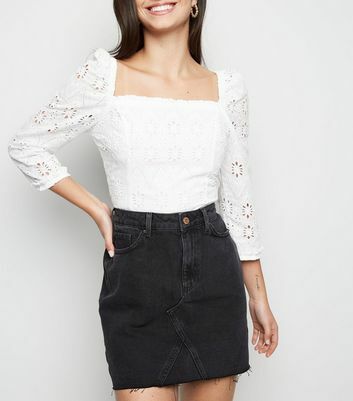 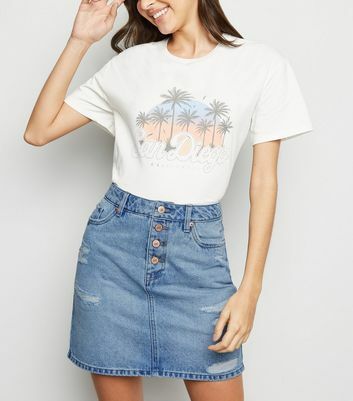 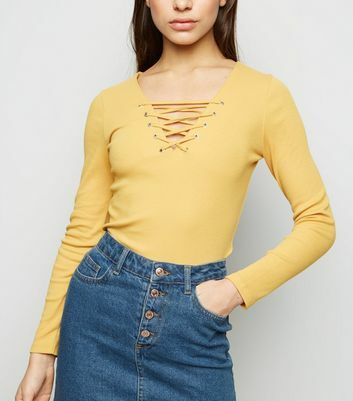 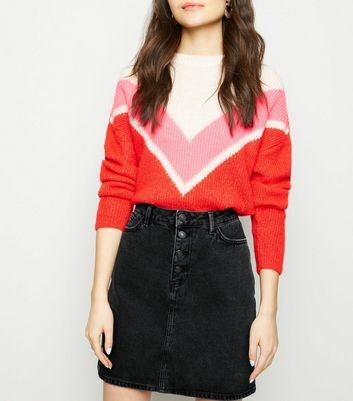 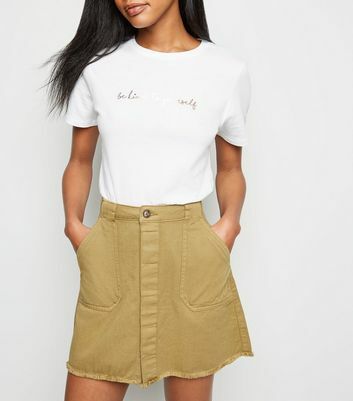 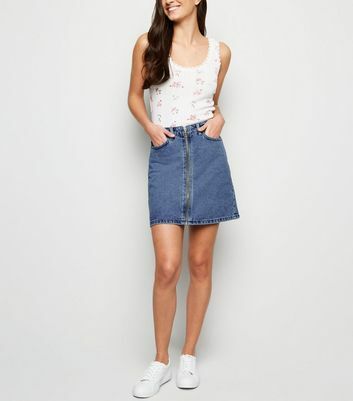 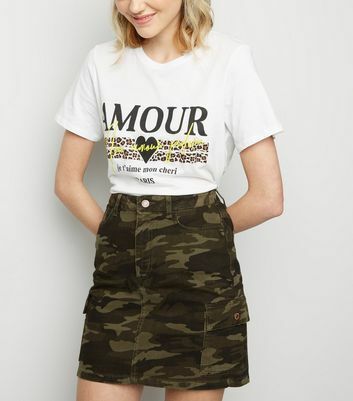 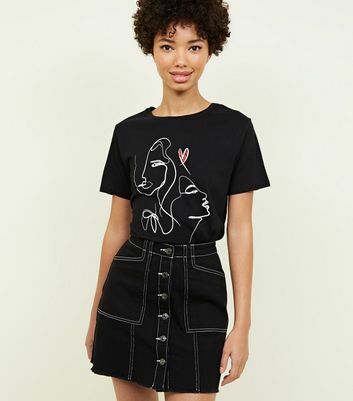 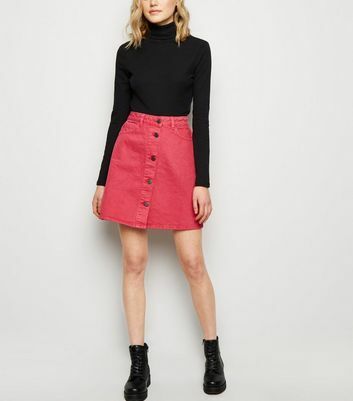 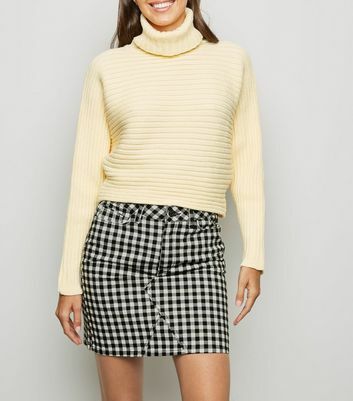 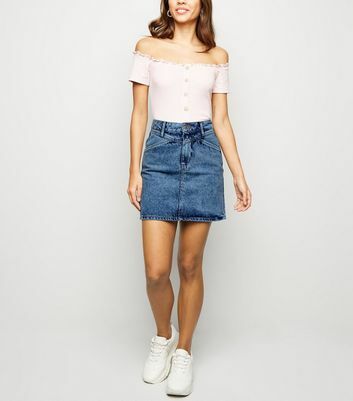 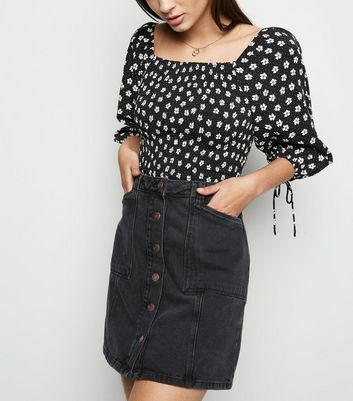 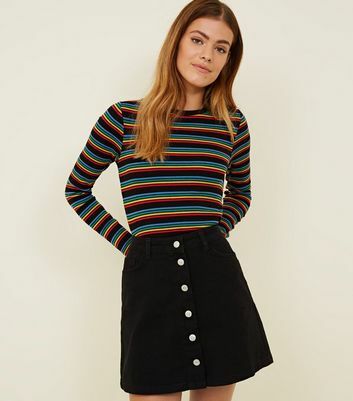 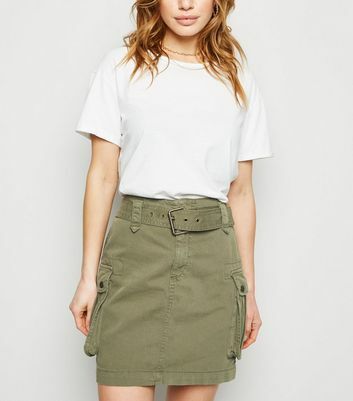 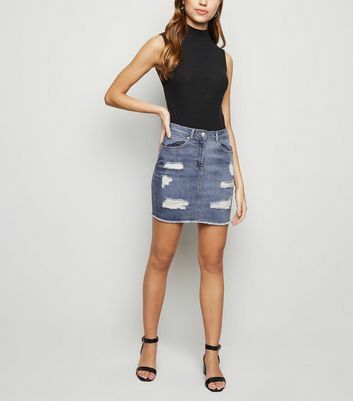 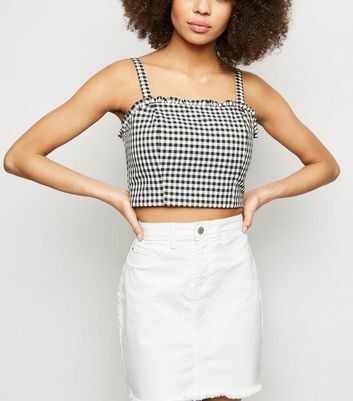 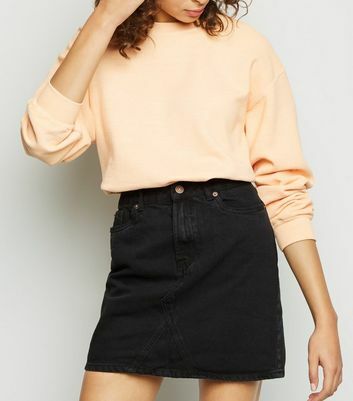 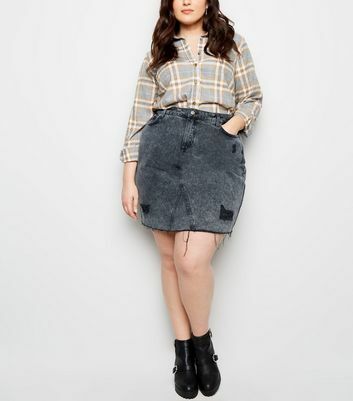 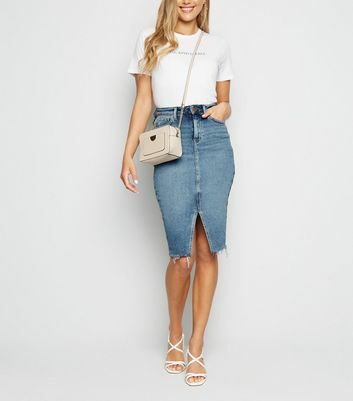 Whether you're shopping for a chic embroidered denim skirt or a staple blue jean skirt, our extensive range ensures that we have just what you're looking for. 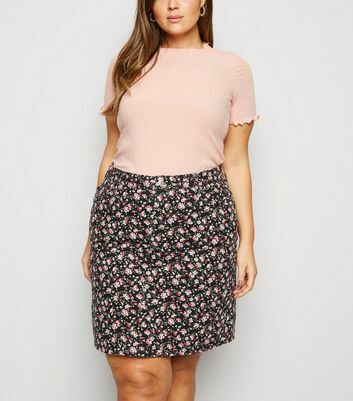 We stock various colours, patterns, and more. 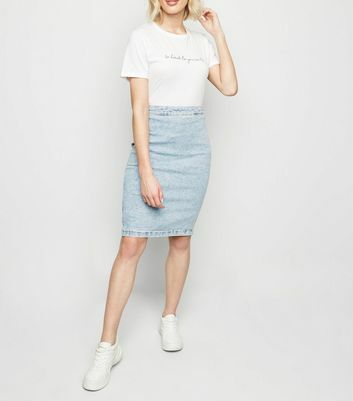 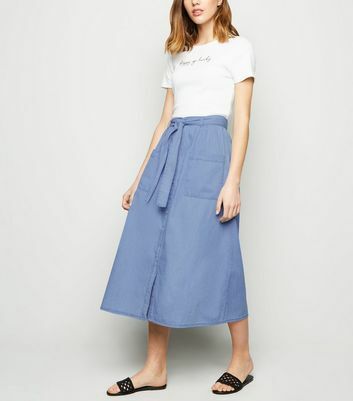 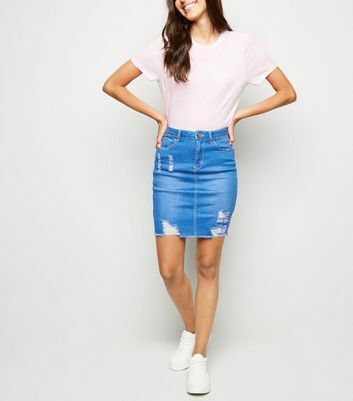 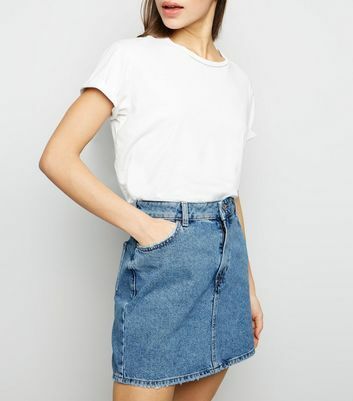 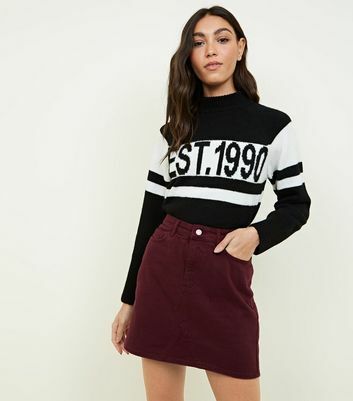 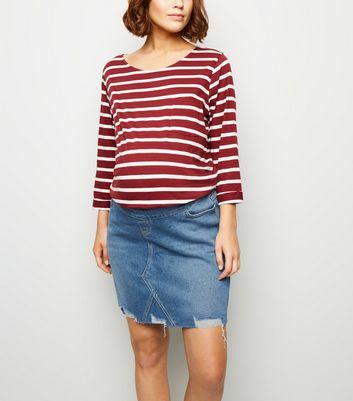 A dark blue denim skirt works great with a t-shirt and trainers for a casual Sunday look.